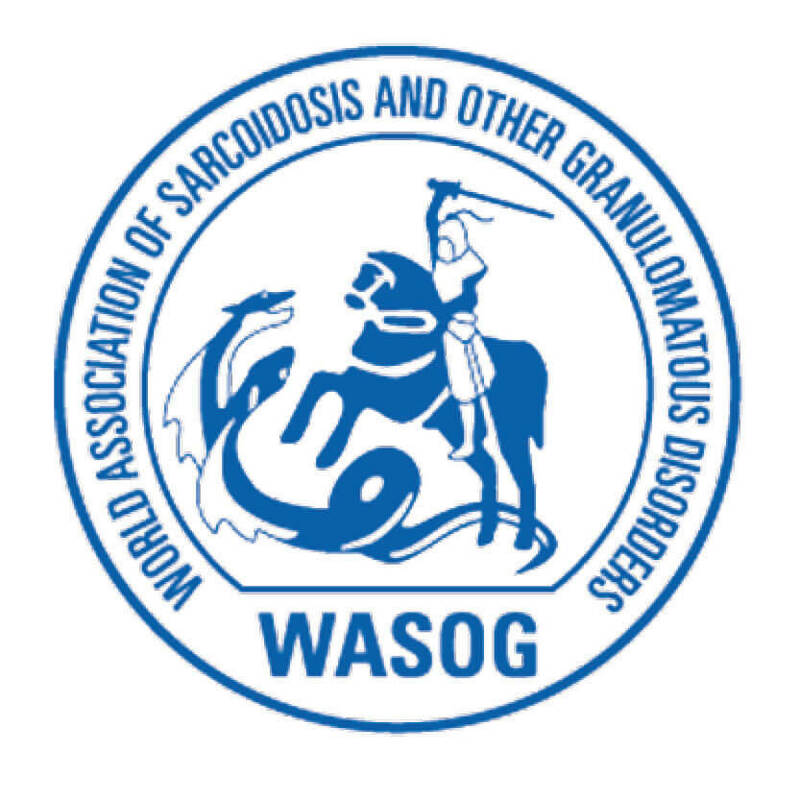 Three FSR team members presented at the World Association of Sarcoidosis and Other Granulomatous Disorders (WASOG) Annual Meeting in Crete, Greece this month. The conference was an annual meeting between the leading experts in sarcoidosis research and clinical care from all across the globe. Executive Director Ginger Spitzer facilitated a panel discussion about the importance of the research community’s focus on advanced sarcoidosis, meaning chronic, non-remitting sarcoidosis. 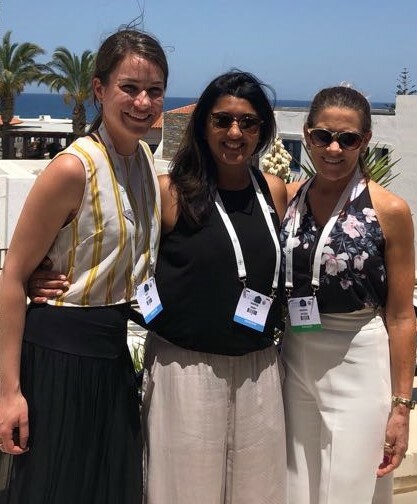 FSR’s Research Manager, Noopur Singh, gave a presentation focusing on the prevalence of severe pain and neuropathy in sarcoidosis patients, based on the results of a recent survey circulated by FSR in collaboration with Cleveland Clinic and Araim Pharmaceuticals. Kelli Beyer, Director of Education and Outreach, presented on the rate of opioid and other medication use for pain in sarcoidosis based upon the same survey, highlighting the dire need for improved therapies.